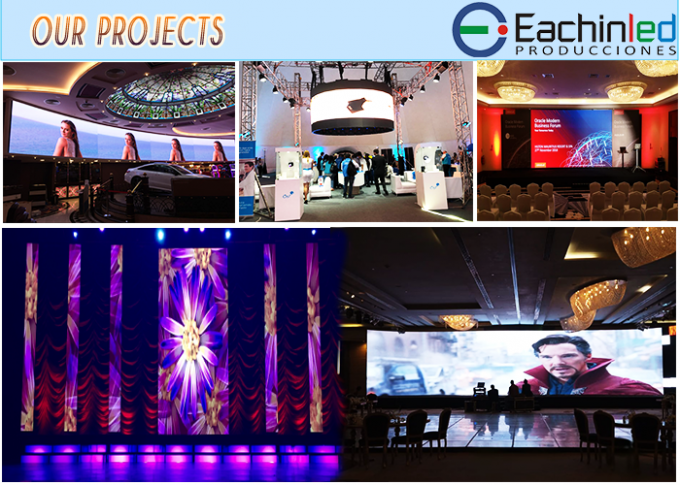 Dec, 2014 Company was awarded as one of the top ten LED suppliers for Indoor and Outdoor Event,Concert and Advertising. 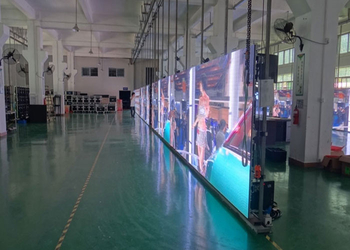 Aug 2013 Eachinled launched High Energy-saving MBI5035 LED display, widely noted by customers. 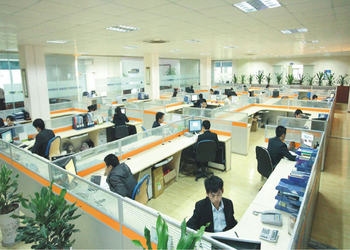 May 2013 Eachinled sets up Beijing Branch for North China clients to offer local service in time. 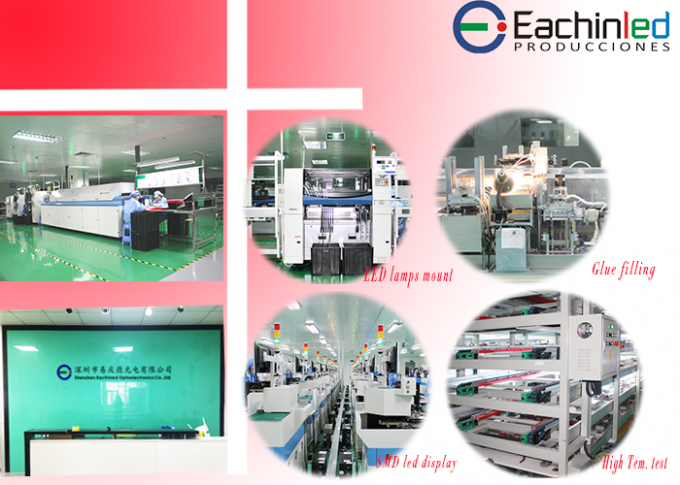 Feb 2013 Eachinled lauched easy and fast installable Die-Casting Aluminum cabinets, leading the industry to a new epoch. 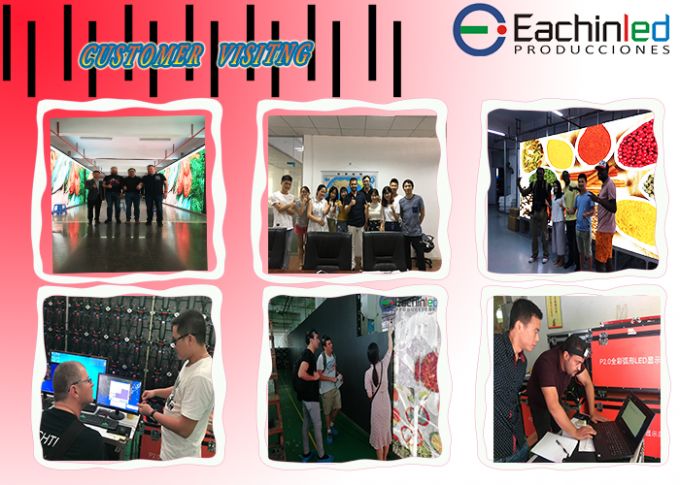 Feb, 2012 Eachin makes regular following-ups for clients who placed orders already, and take careful tracking for the led screen operations and performances. 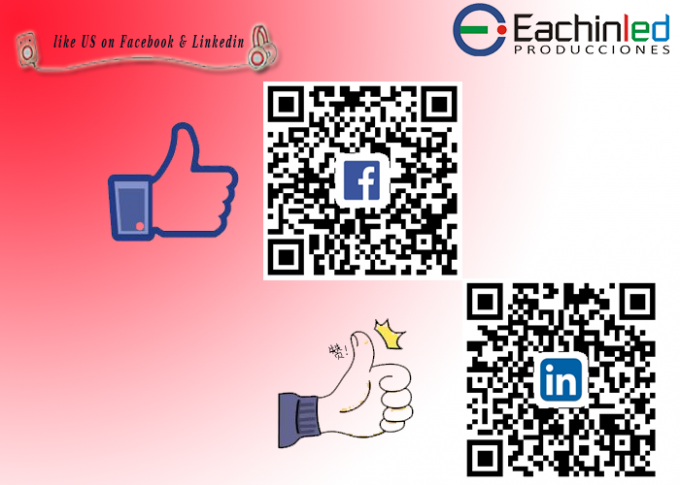 Jan, 2012 Eachin decides to continuously take “client-centered, marketing-oriented” as our belief, to ensure good relations with clients in the long term. Mar, 2011 Eachin decides to focus more on new markets and develops Spanish - speaking districts. 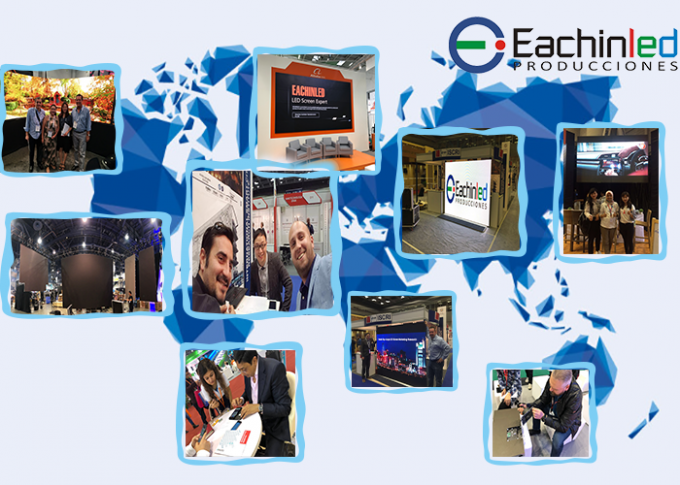 May, 2011 Eachin develops new markets, such as Argentina, Brazil, Chile, Colombia, Mexico, Miami districts of USA, ect. 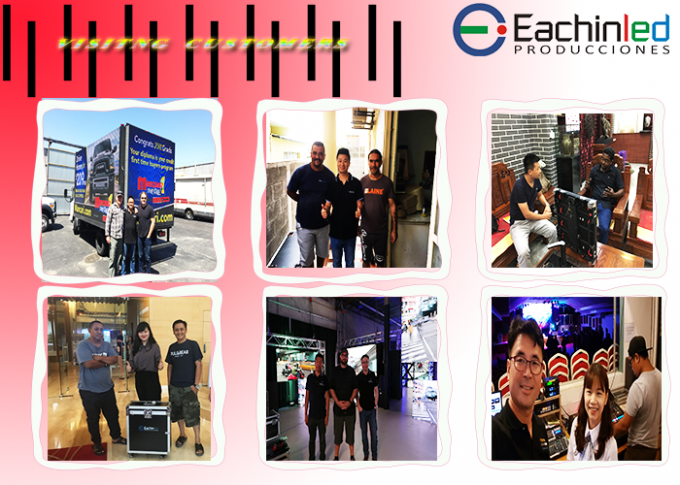 Dec, 2011 Eachin has exported to more than 50 countries and districts, with more than 1000 projects of led displays. 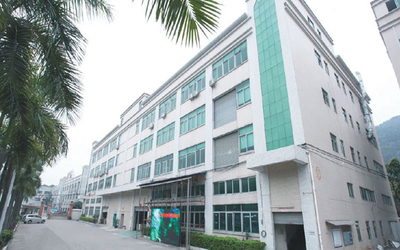 Mar, 2010 Eachin moves to new factory, with our own independent industrial park, covering an area of 35000m2, of four floors, in one whole block. 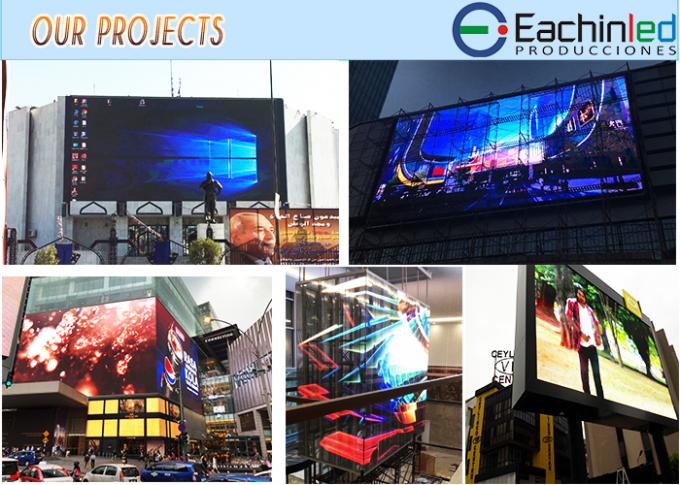 May, 2010 Eachin gets projects of led displays, from more than 30 countries and districts. 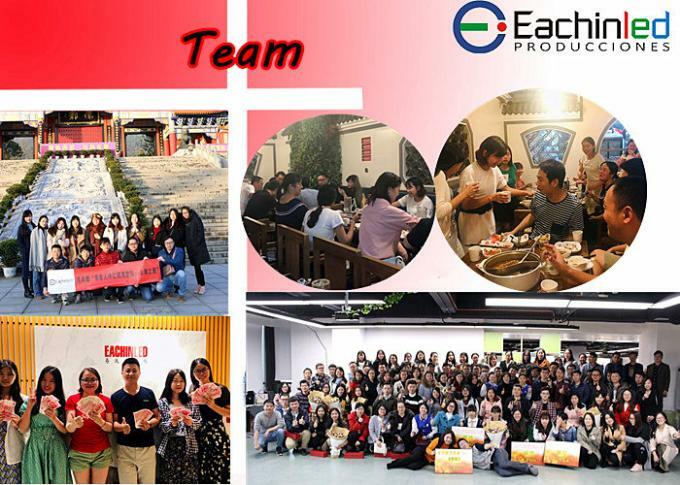 Dec, 2010 Eachin has reached sales turnover of up to USD 20 million. 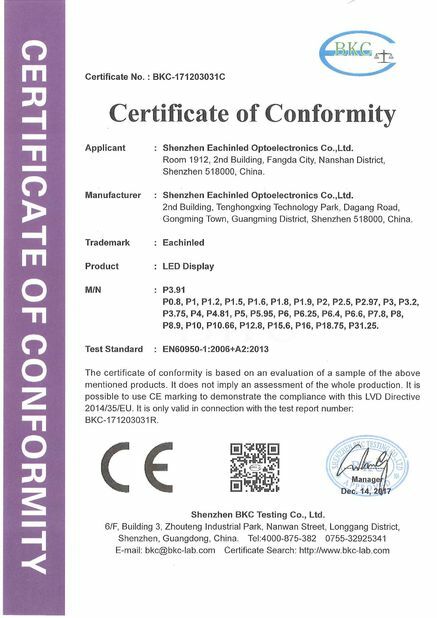 May, 2009 Eachin has the inspection of the third party, and passed certificates of CE, EMC. 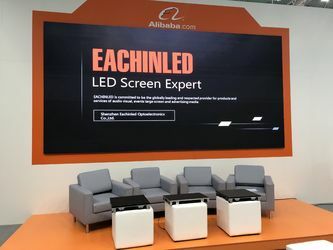 Oct, 2009 Eachin wins great reputations from Poland led display project for outdoor advertising; and develops the markets of the neighboring countries and districts. Nov, 2009 Eachin bits the project of led display, with about 120m2, used for Christmas Ceremony of Ukraine National TV Corporations, and it has made big effects in local districts. 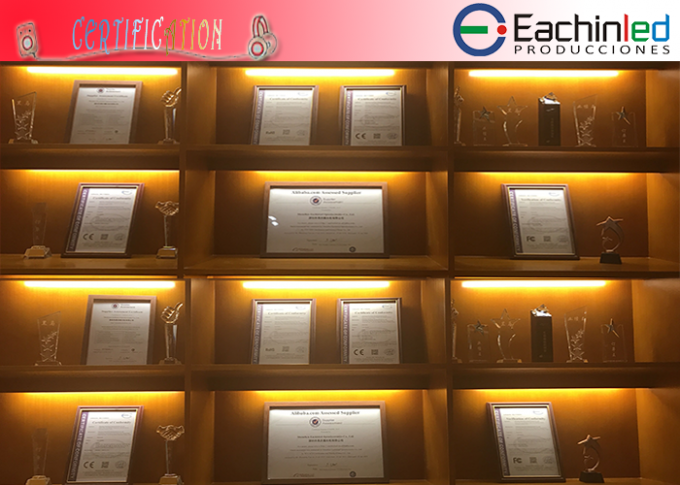 Sep, 2008 Shenzhen Eachin Technology Co., Ltd was established. 1. 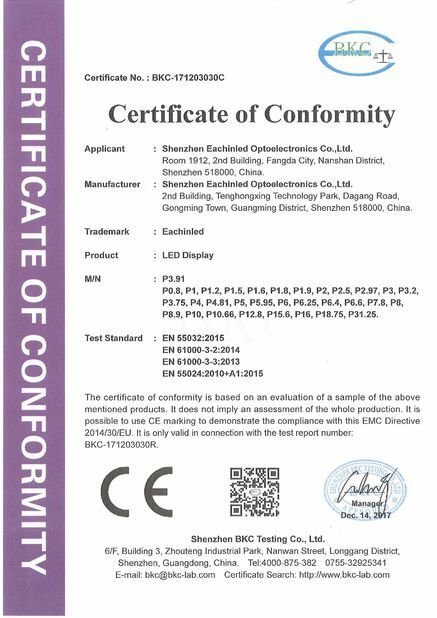 Spare parts: will be provided in kinds of rate, together with cargo orders to customers. 2. Free maintenance guarantee (including costs of labor and material): free costs for maintenance services during two years’ warranty periods; we will charge costs for materials for maintenance beyond warrantee periods.